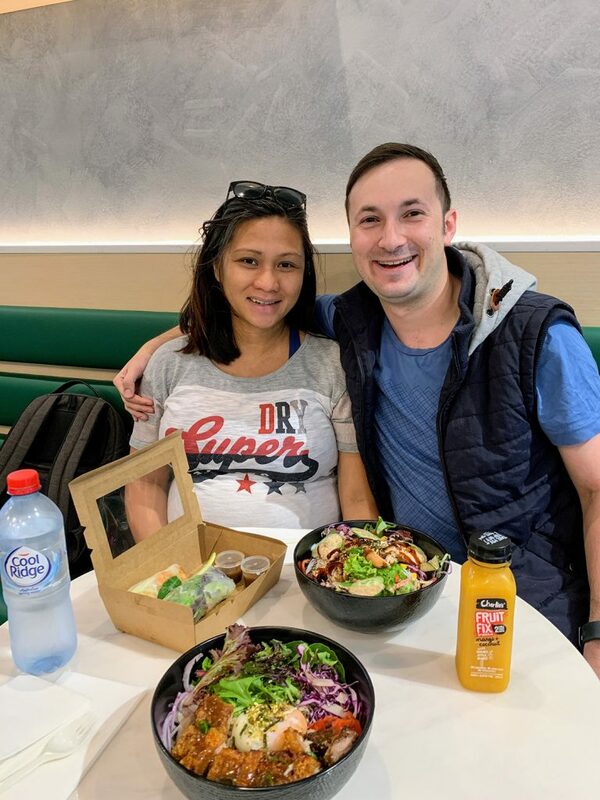 After some intense retail therapy at Spencer Outlet Centre, Janeca and I worked up a big appetite. So we visited Potto, a new addition to the centre. 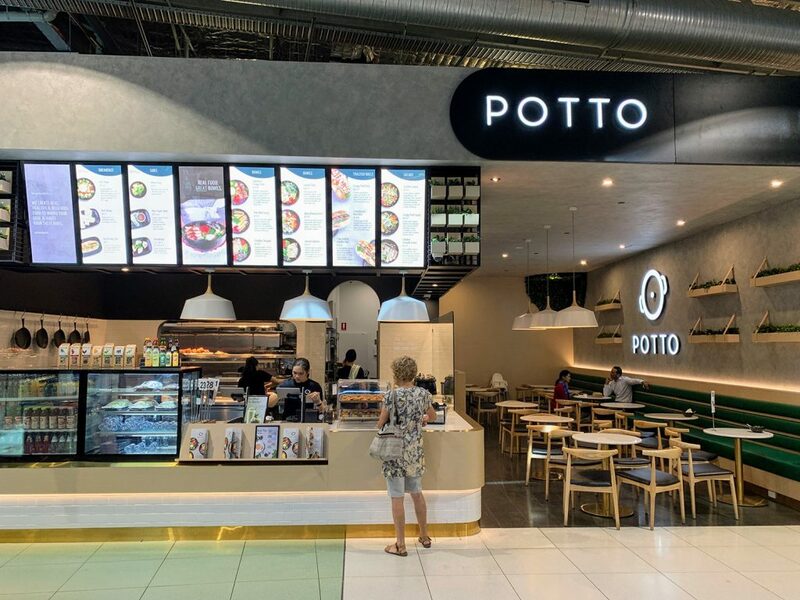 Potto is a fast-casual Asian restaurant, serving Japanese rice bowls alongside toasted rolls, salads & Vietnamese rice paper rolls. We started off with their signature pork bowl. The pork had a great crunchy crackling and tender meat inside. The 63-degree egg was perfectly cooked, great to mix in with the rice. Topped off with daikon radish and salad, this bowl was a real highlight. 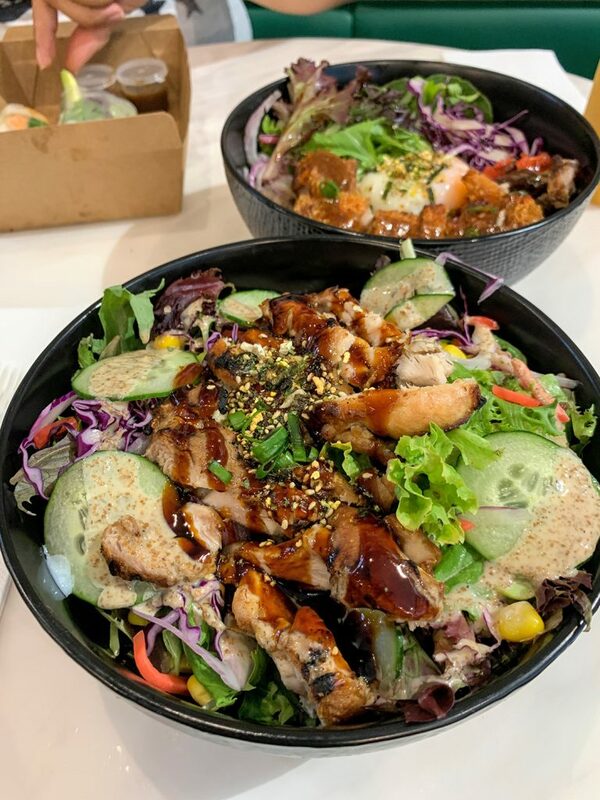 The chicken teriyaki salad was up next. The char-grilled chicken was nice and moist. The salad was super fresh and packed with little surprises like edamame (steamed soybeans) and pickled radish. Its toasted sesame sauce was light and refreshing too. This is a really healthy lunch option, and at $12.90, it won’t break the budget either. 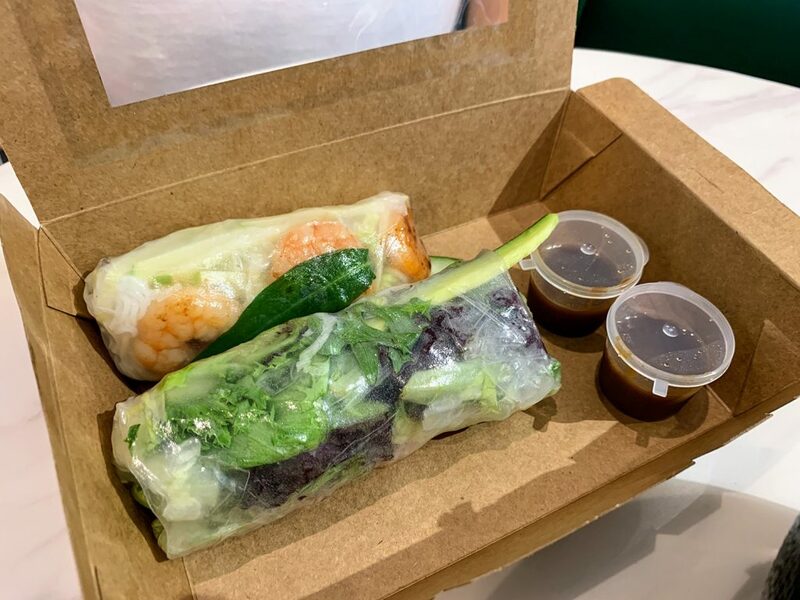 We also sampled a couple of their rice paper rolls. The green apple prawn was so good, with the juicy prawns a highlight. The chicken avo variety included grilled onions, which is an ingredient you don’t often see in a rice paper roll. It’s smokey flavour complemented the noodles and avo quite well. With fast and friendly service, comfortable seating and a healthy menu, Potto is a gem. 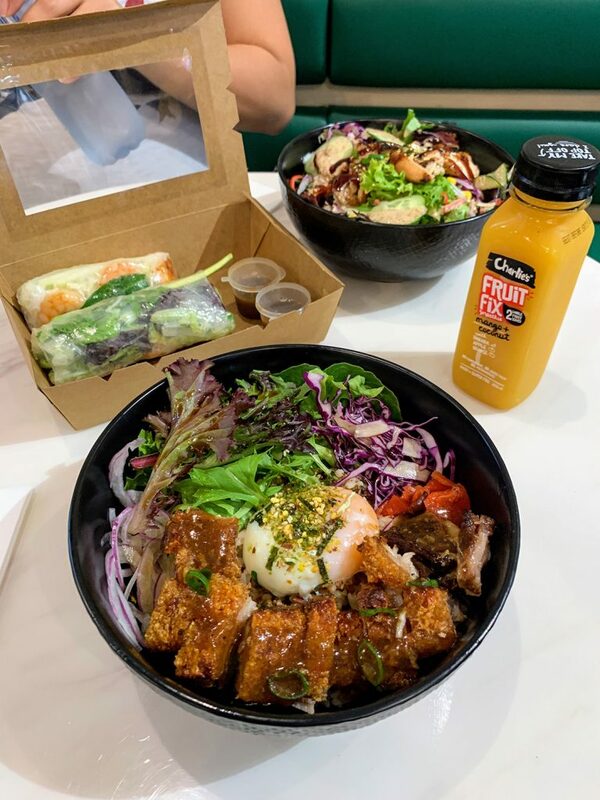 I would happily recommend Potto as a great choice for eating out in the city!